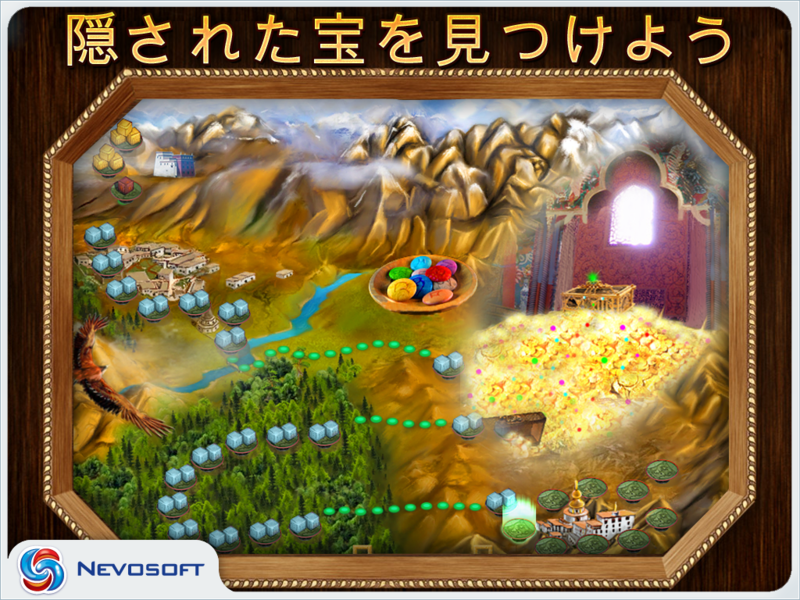 The Bato Academy has announced an open enrollment! 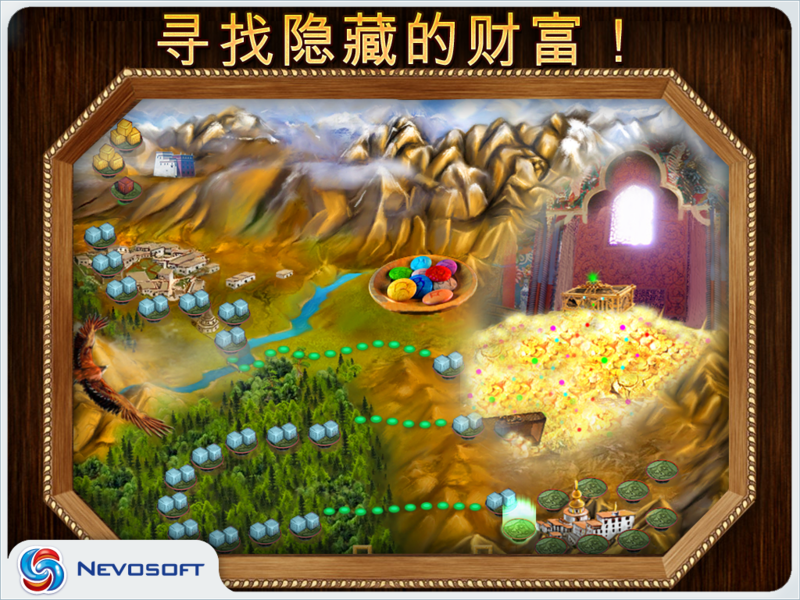 Learn all the secrets of a Tibetan board game, become a Bato Master and use your skills to find the hidden treasure... if you dare! So here is what is going to happen: one day long after graduating from the Bato Academy you’ll go to the gaming tables to demonstrate your mastery and earn some money. 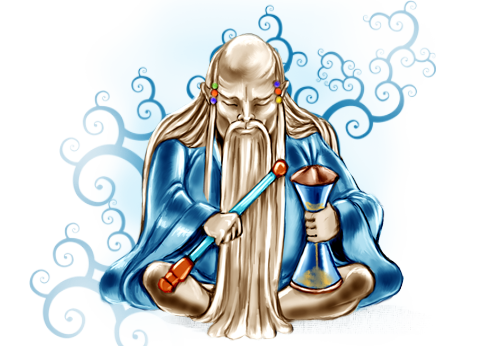 You’ll being noticed by an old man who’ll inspire you to start a long journey towards enrichment. 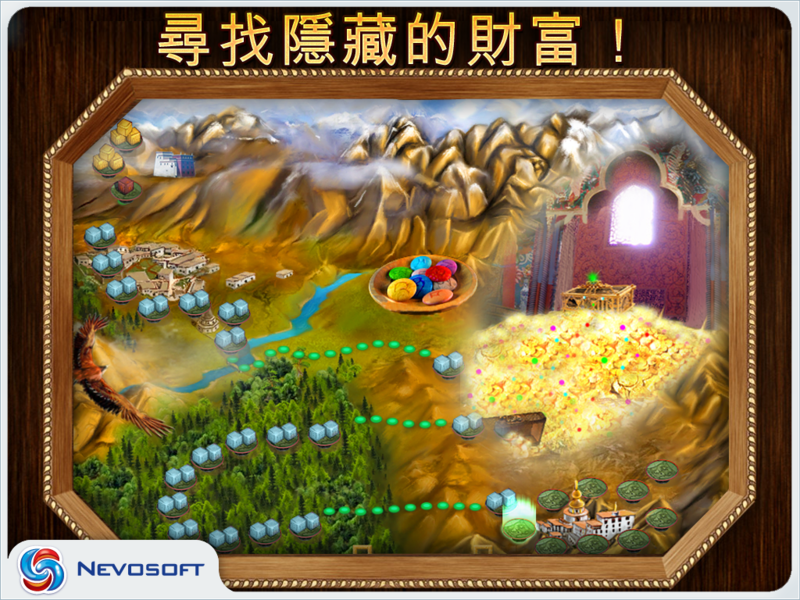 Now it’s time for you to apply your mastery and profit! Bato is not just a sacred game - it is means to communicate with supernatural forces and path to enlightenment. Demanding idols of ancient gods are going to watch your performance and put your skills and reactions to the toughest of tests! Be ready to overcome all their challenges: play in darkness, avoid spider webs, dealing with disturbing black clouds and insects.. Remember: with every round you’re getting closer to the secret cave filled with gold! Looking for an original arcade challenge? Try Bato and have endless fun! 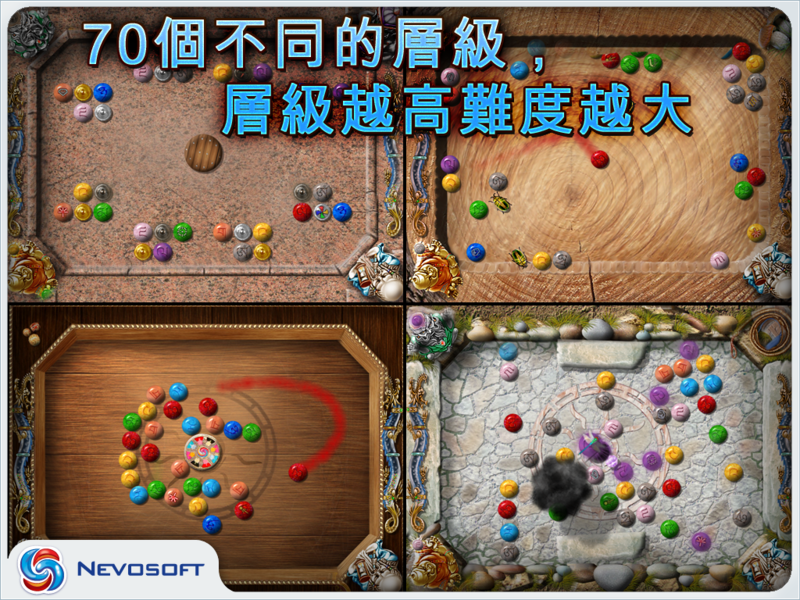 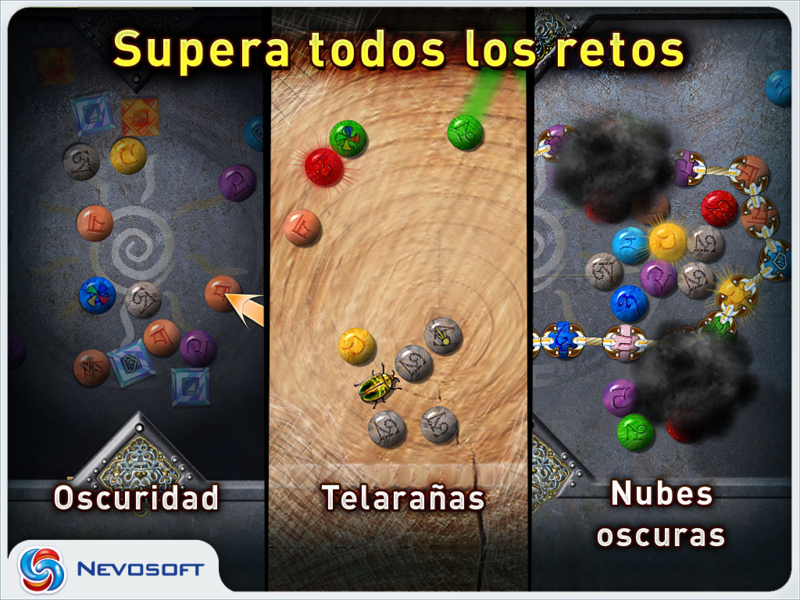 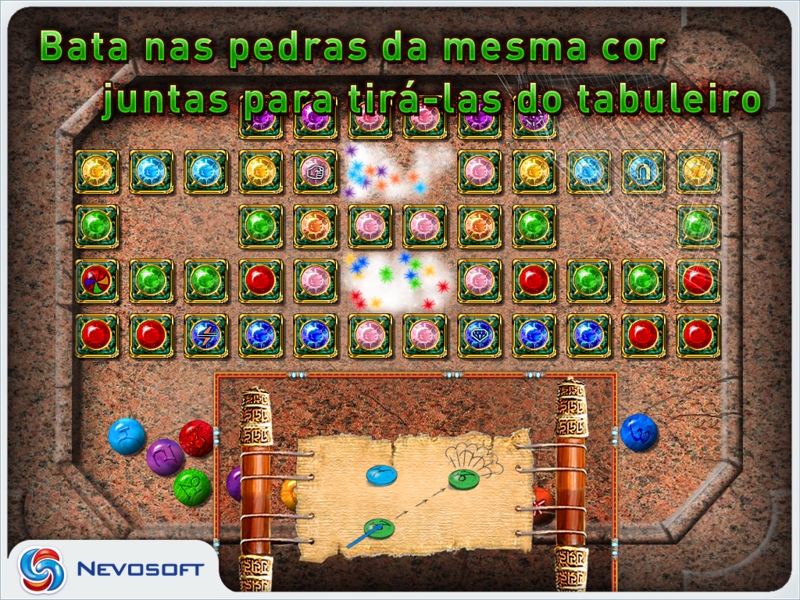 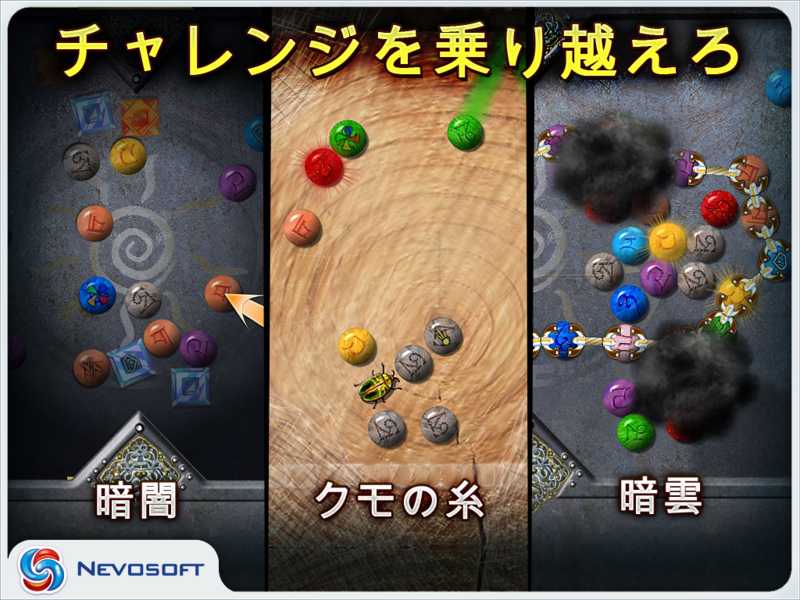 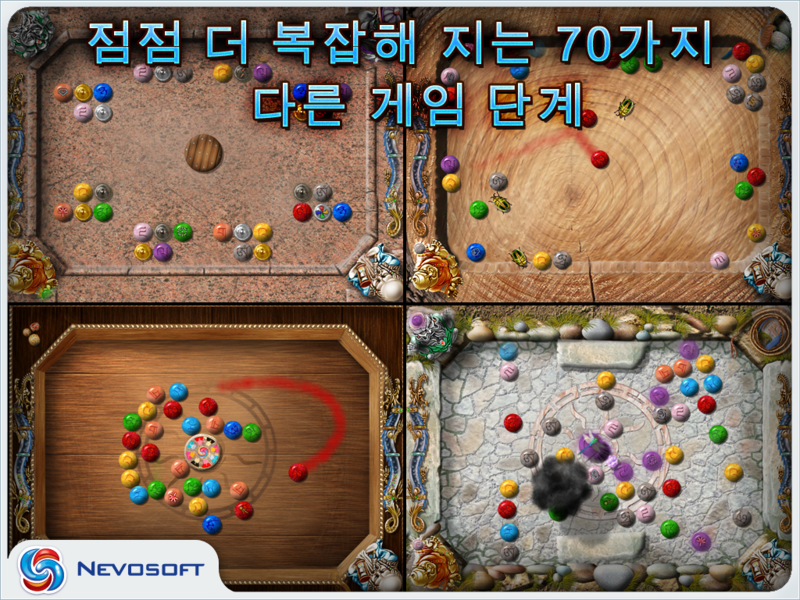 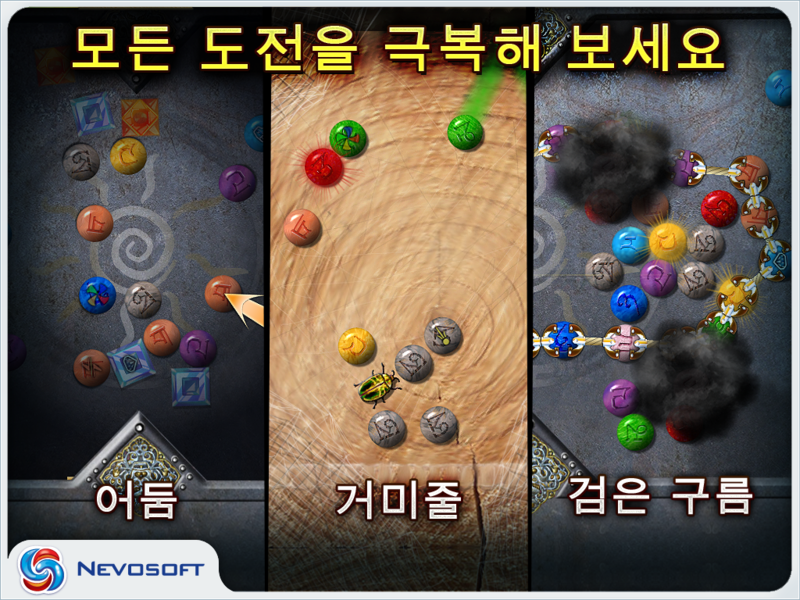 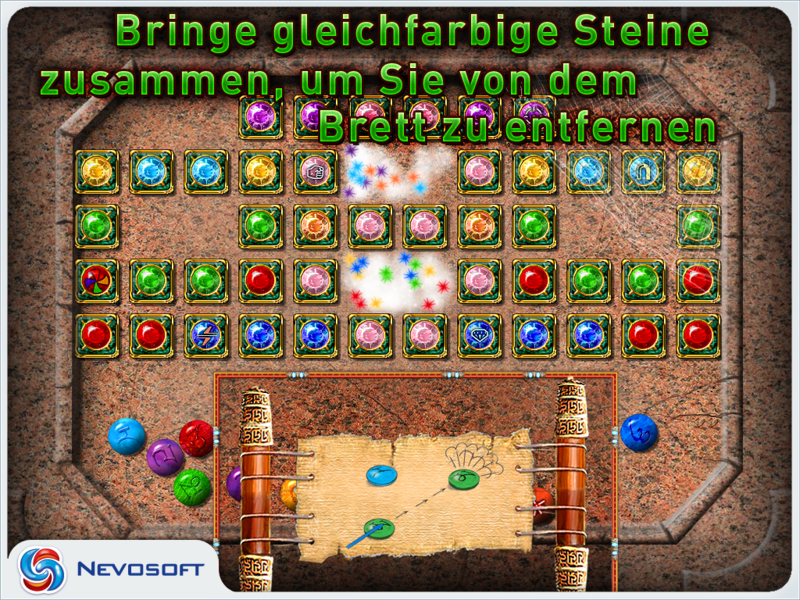 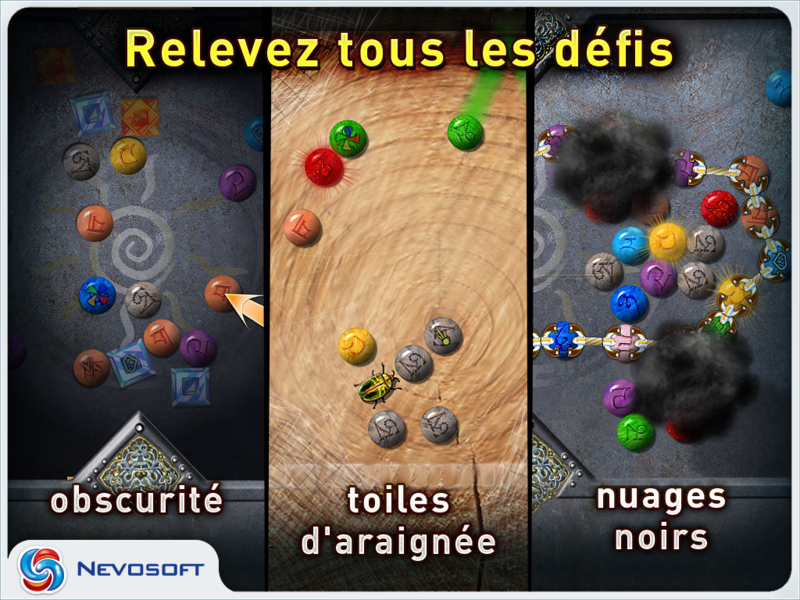 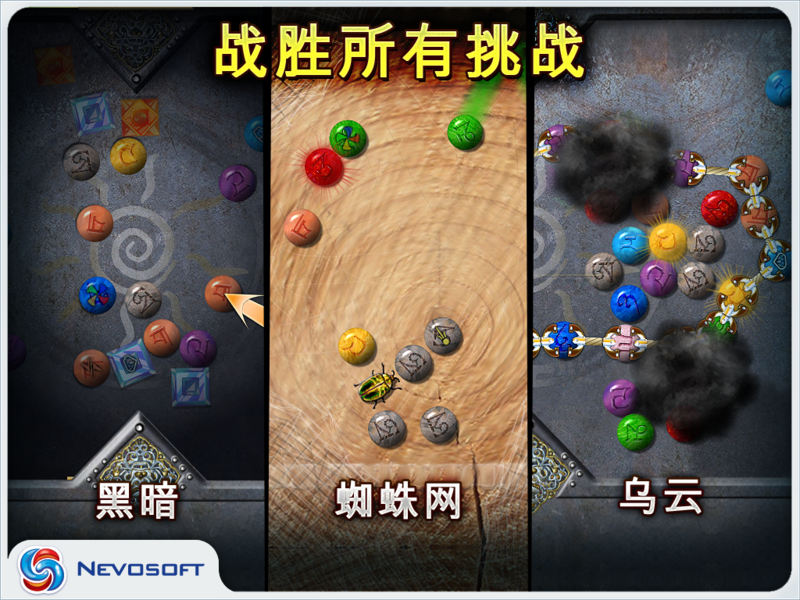 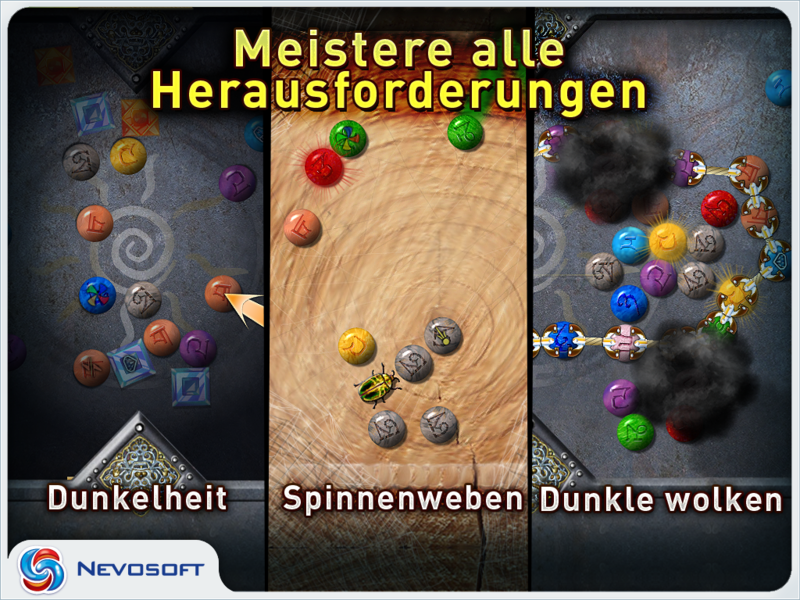 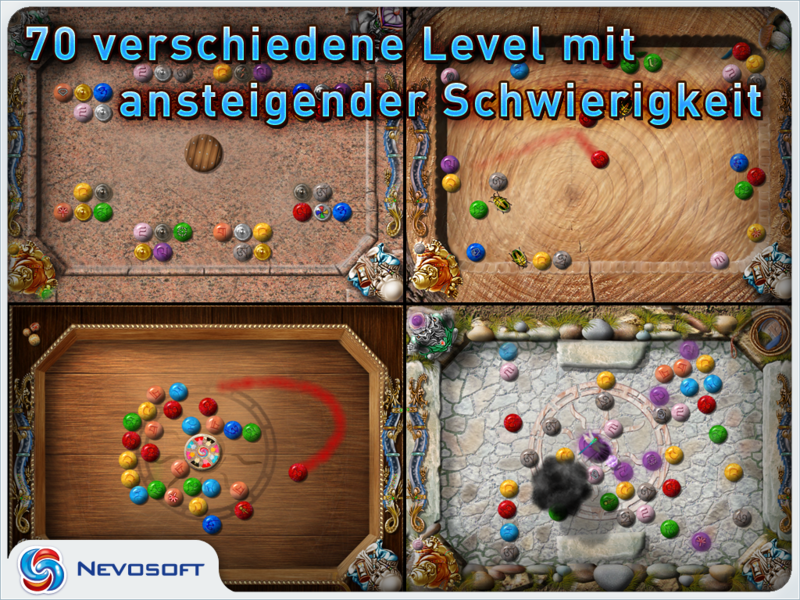 Nevosoft is proud to introduce Bato, an original arcade board game, for iPad. This story begins long after a young master graduated from the Bato Academy, where he learned all the secrets of this ancient game. One day he goes to gaming tables to demonstrate his mastery and hopefully earn some money. 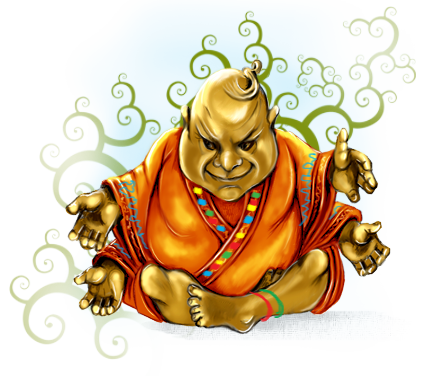 He is noticed by an old man who inspires him to take the long journey to enlightenment and enrichment. Now he will apply his Bato skills find some hidden treasure! Bato is not just a sacred game - it is a means of communicating with supernatural forces and a path to enlightenment. 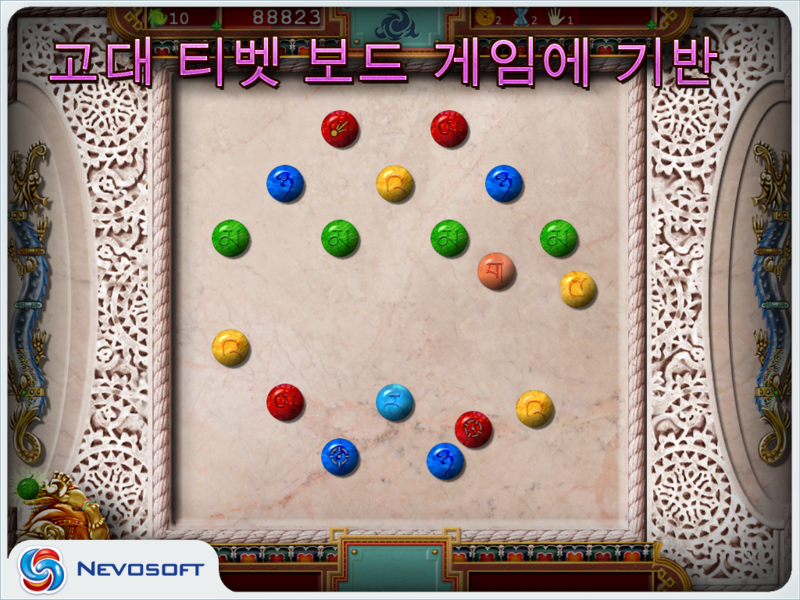 Demanding idols of ancient gods are going to watch your performance and put your skills and reactions to the toughest of tests! 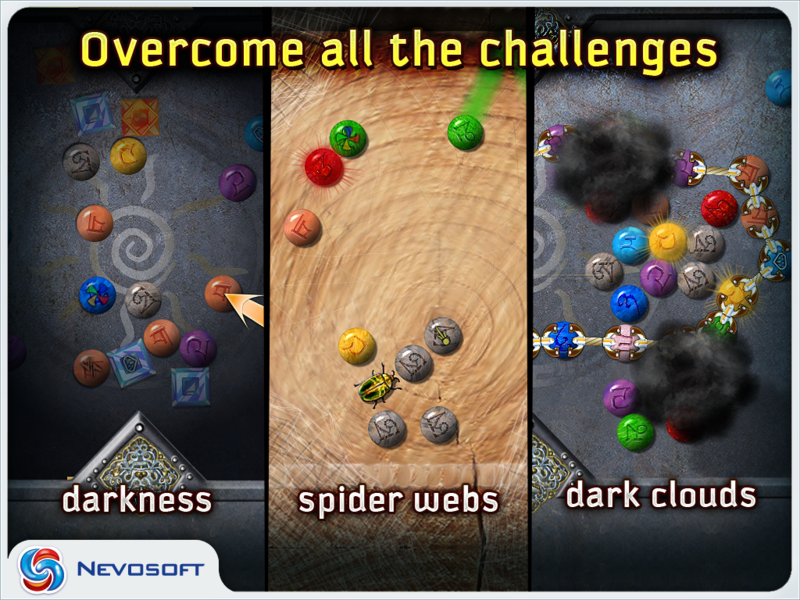 Be ready to overcome all their challenges: play in darkness, avoid spider webs, deal with disturbing black clouds and insects. Remember: with every round you’re getting closer to a secret cave filled with gold! Together with stunning graphics and relaxing ethnic music the game recreates an authentic atmosphere of ancient Tibetan. The diversity of each level lets you have endless fun playing. 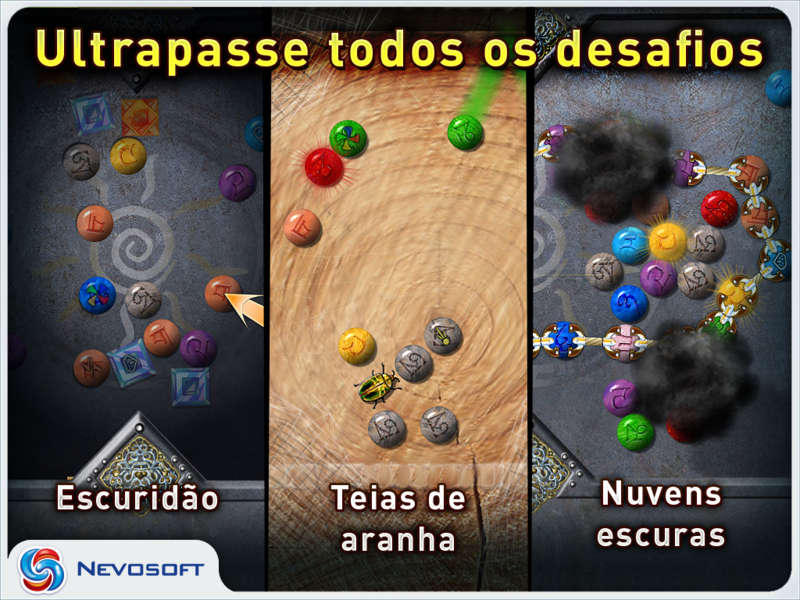 And remember: with every round you’re getting closer to the secret cave filled with gold!